Daily soaps currently on TV are not leaving any stone unturned in order to entertain the viewers and keep the storyline interesting. Recently, several shows have brought in intense drama or are gearing up towards to keep the viewers hooked to the show. As viewers, it gives us great pleasure to such variety of entertainment on the tube. Therefore, we bring to you the top five shows that are making us sit up and ogle at our screens currently. 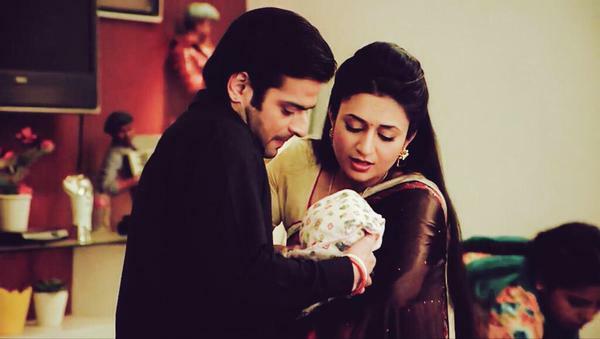 Ye Hai Mohaabbatein – The show on Star Plus is becoming quite eventful as we saw no improvement in the Bhallla family war with Rinki’s selfish motives adding fuel to it. Moreover, yet again Raman and Ishita suffer from inferiority complex courtesy Ashok and Shagun and start doubting each others love. However, in a surprise package, Shagun rescued Ishita from Ashok’s ill intentions and Raman and Ishita finally consummated their marriage. Click the next tab to read more. Kaisi Yeh Yaariyan : Manik And Nandini - The Shortcomings Of Their Relationship In The Present Perspective! JUST IN : TV Actors' Top 6 Updates That You Can't Afford To Miss!